🍯 These lemon blueberry muffins are gluten, dairy, and refined sugar free and made with local Appalachian blueberries! 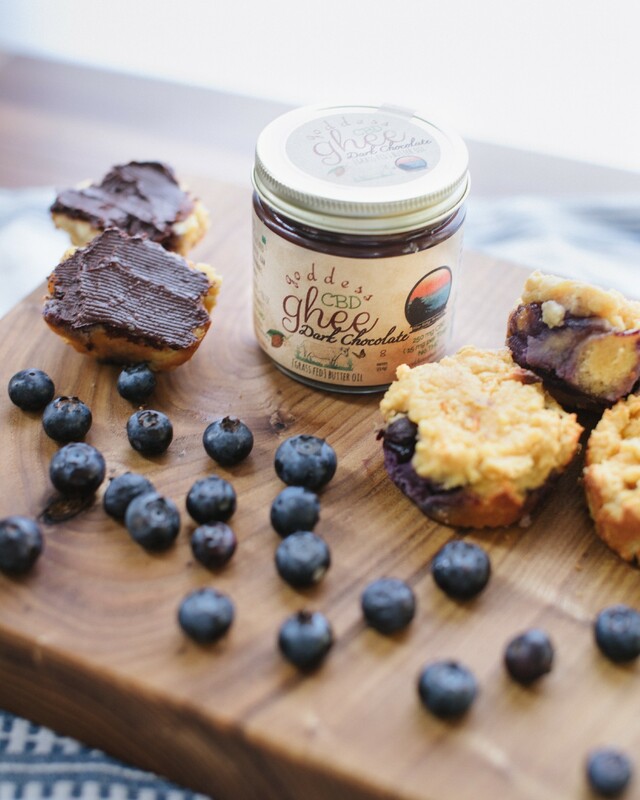 This recipe is also an awesome way to celebrate the beginning of local blueberry season! Preheat the oven to 350 degrees. Blend or whisk all ingredients (minus the blueberries!) together until smooth, then fold the blueberries into the batter. Pour batter into greased muffin tin and bake for about 15 minutes until golden. 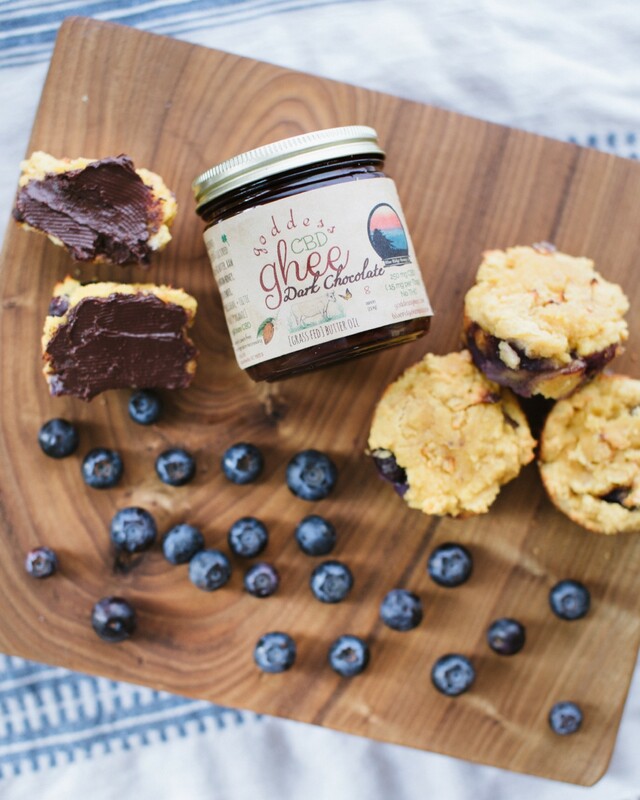 Top with @cbdsuperfood chocolate ghee and enjoy!